Summer is just around the corner (I promise! ), and that means that it’s time to hit party mode! The night is short, the pool is refreshing, the weather’s warm, and there’s no school! There are parties to go to, celebrating to do, fairs to attend, campfires to sit around, marshmallows to be roasted, laughs and screams to share around the fire, stars to gaze at, and much, much more. So what’s not to love about summer? Well, what if your foundation needs fixing? That could certainly put a damper on your fun. 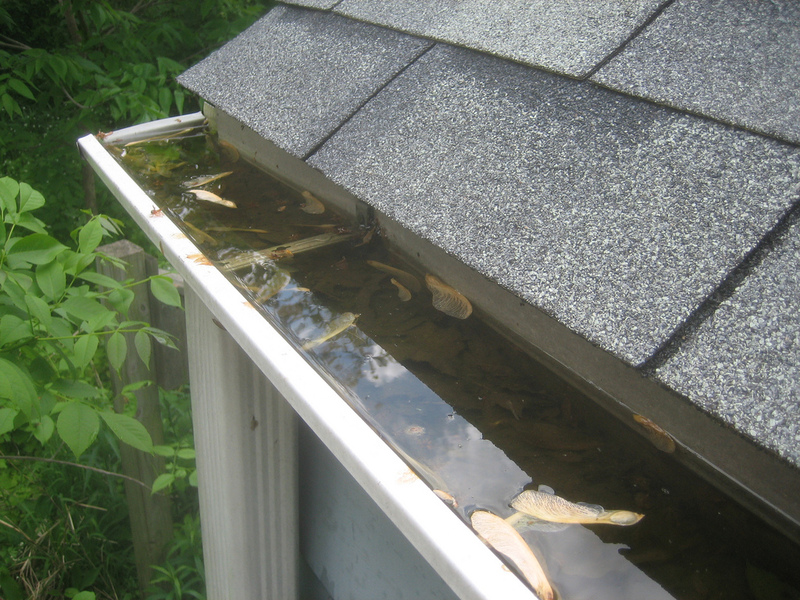 Foundation troubles are necessary but can be a real problem when something goes wrong. They can be costly and dangerous, and most of all, annoying. 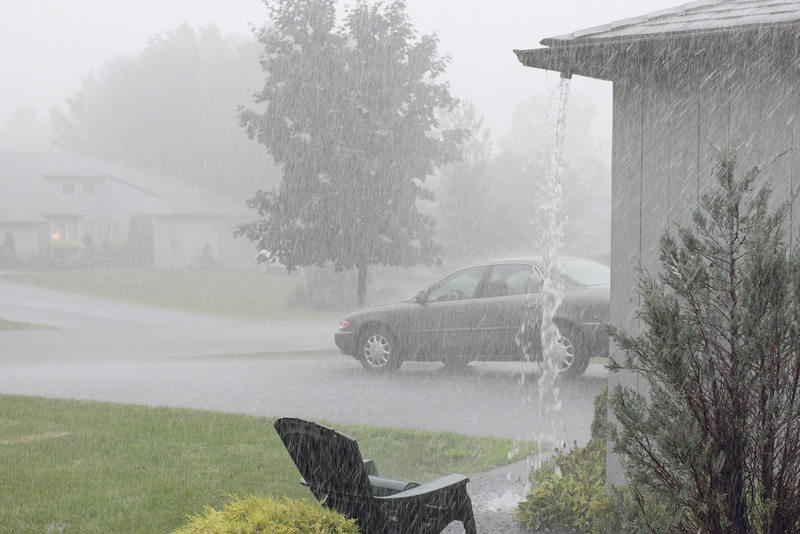 So, if you find yourself in need of foundation repair, call the experts at Matthews Wall Anchor & Waterproofing now! We’ll get your problem settled. 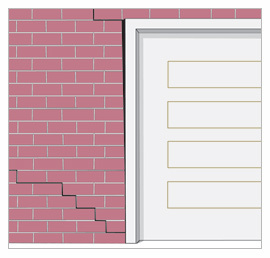 Some major signs of foundation trouble: wall cracks. Though they don’t seem like much, (Oh, it’s just an old house, or oh, it’s just something from the nail holding the picture) they can be big problems. 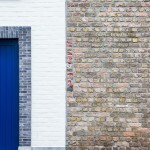 This is a sign of your home becoming uneven, which means your foundation is failing. Also, watch for doors and windows that stick just because they want to, and you can’t find any other explanation. 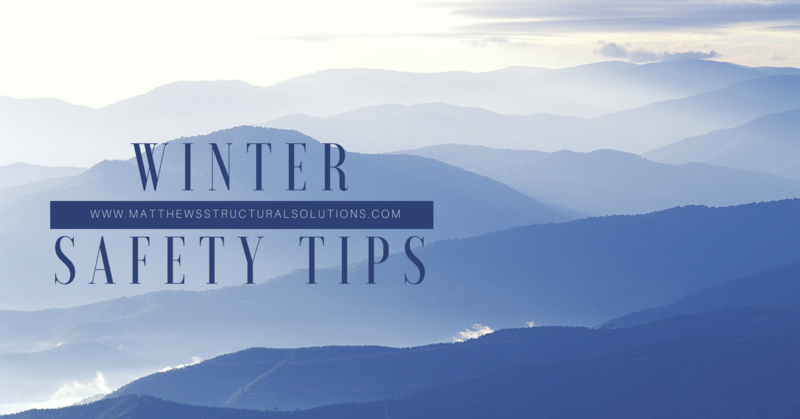 Side note: if you notice that your windows or doors are lopsided or look a little out-of-place, that’s also a sign that you’ll need repairs. The trickiest or most obvious sign is a sloping floor. Depending on the degree of the slope, this can either be really easy or really hard to notice. Do your best to look out for it, though! 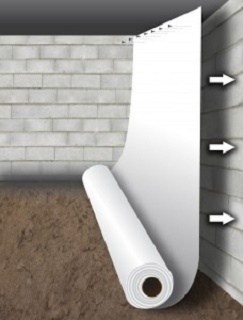 Matthews Wall Anchor & Waterproofing offers many services to cure foundation problems. 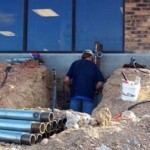 Helical piers are one of the best solutions. 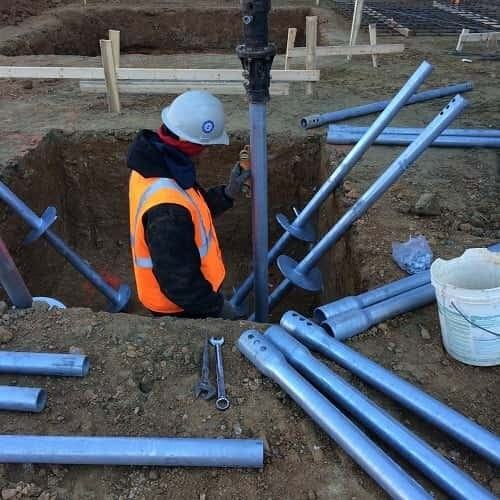 They don’t require excavation or damage of property, they can be installed almost anywhere, and they’re more reliable than push piers because they’re screwed into the ground, not just pushed. 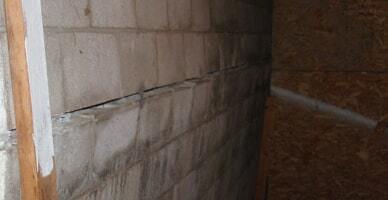 We offer helical tiebacks and almost anything else you could think within the line of foundation repairs. 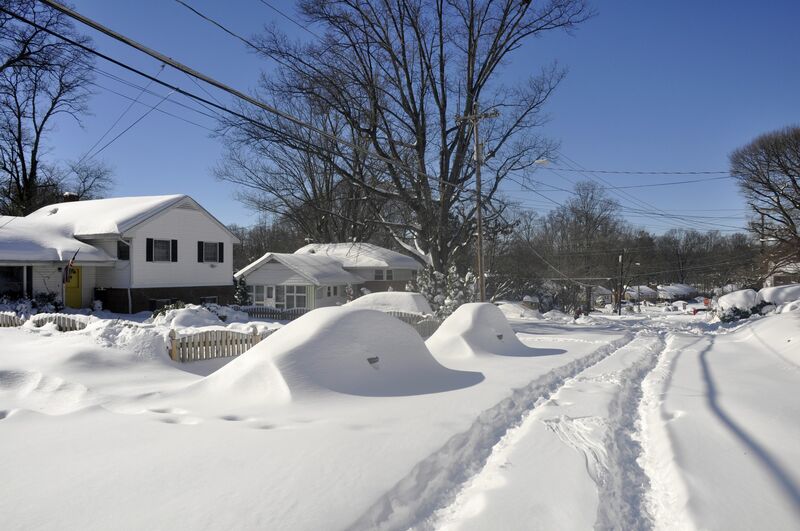 So, if you need foundation repair, we’re your people! Don’t hesitate! Call now!